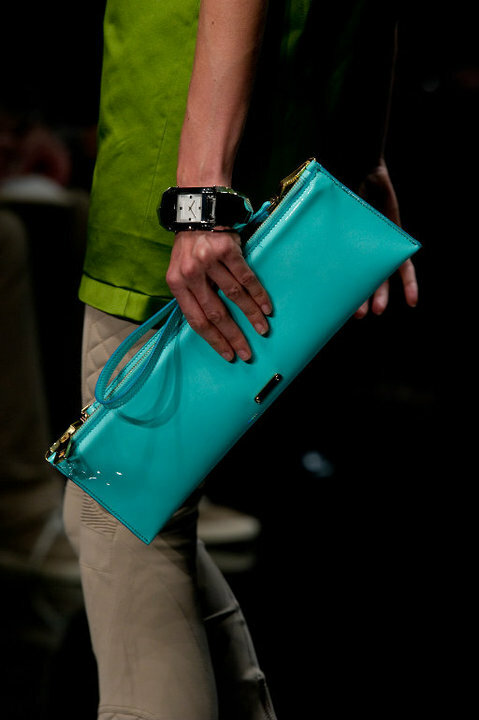 If you aren’t ready for full-on fuchsias, brilliant blues or the colossal kaleidoscope of colour that is this season’s signature, you can hover on the hue horizon with just a clutch of colour. 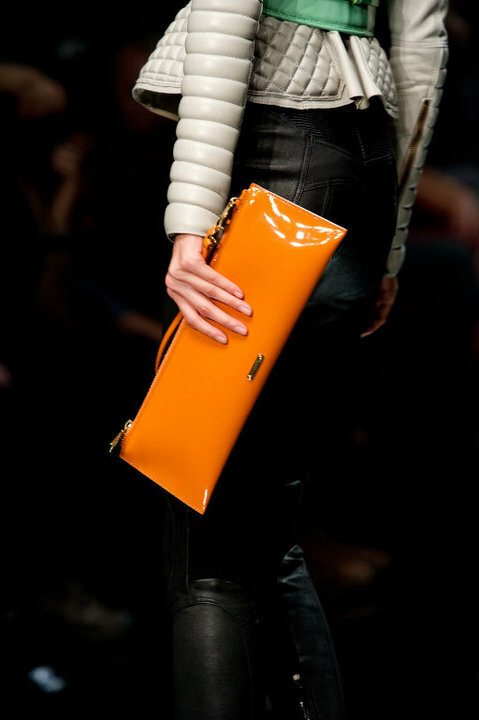 Add a little tangerine dream to your usual black. 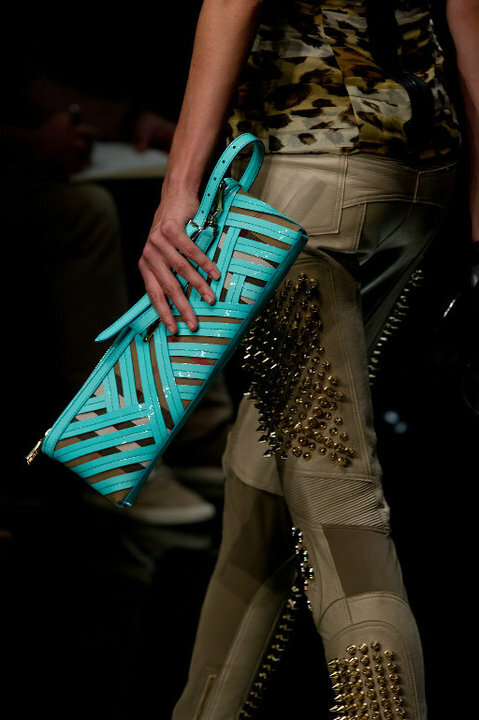 It’s all part of the Burberry Brights collection for SS11.